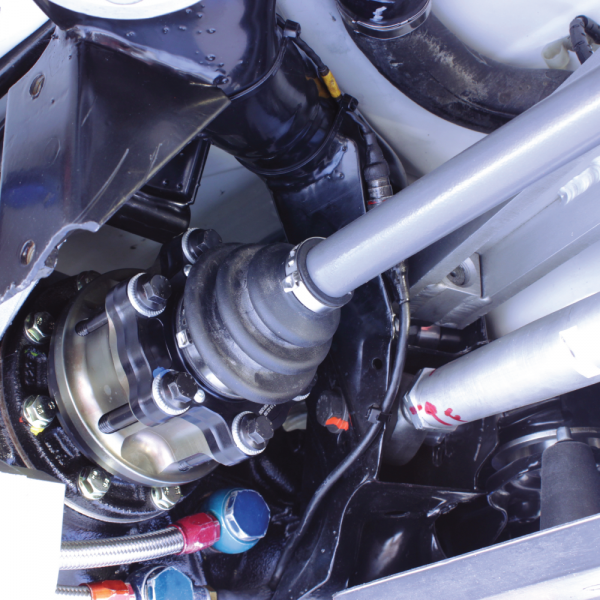 The BMW F80 M3 and F82 M4 Driveshafts are based on a tripod joint instead of the OEM CV joint. 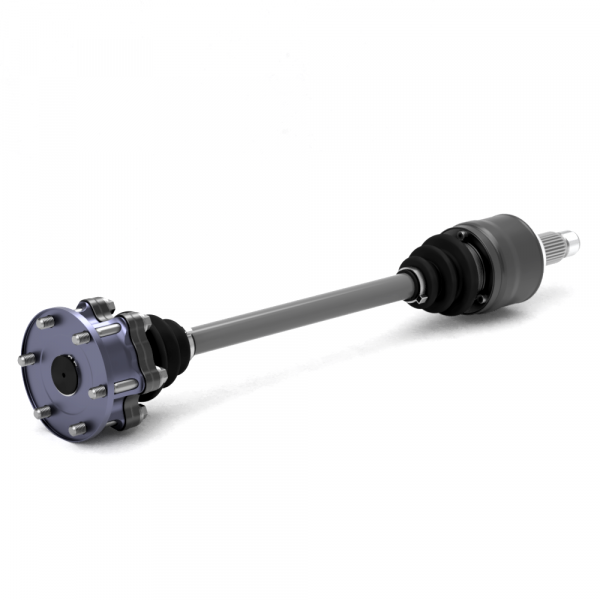 If currently OEM driveshafts are installed (no modifications made to chassis/suspension), standard length driveshafts can be supplied. 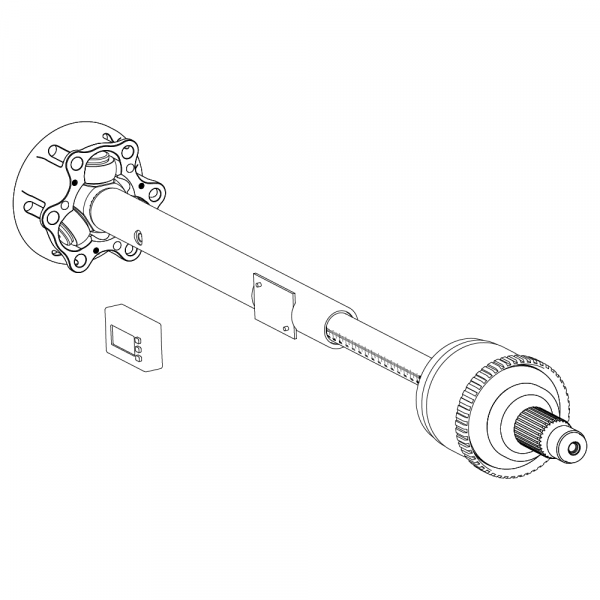 If you are in the need of custom driveshafts, a measurement sheet need to be filled in. 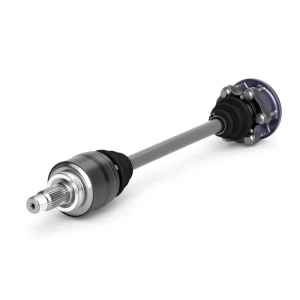 We can supply a dedicated BMW measurement shaft to avoid wrongly measured lengths. Custom driveshaft lengths have a lead time of 2-3 weeks. There is no price difference in custom or OEM length driveshafts. 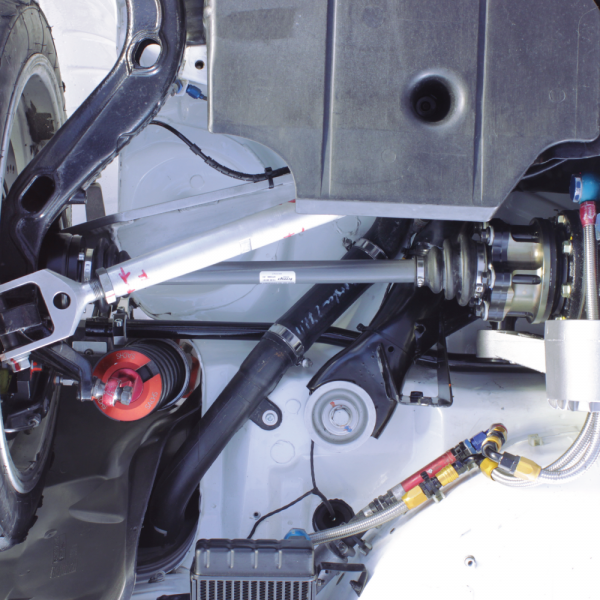 Please contact us for more information about the ordering process of custom length driveshafts for the BMW F80 M3 and F82 M4.